The theme of our Holy Week was The Gethsemane Journey. Can the Pentecostal and contemplative blend? Why not? Although the practices of the Pentecostal and the contemplative seem to be incompatible opposites they actually enrich and deepen each other! I saw this in our experience of Holy Week 2017. I handed the planning to our young pastoral staff: Ethel, Tom and Sarah. I told them the parameters was that we share with the church different practices of prayer both contemplative and charismatic. This was what they came up with. Each evening would begin with time for people to be still and wait on God in silence with background instrumentals played over the speakers. Then there would be brief explanations of the prayer practice we would be doing. Followed by an hour for people to actually enter into the practice of prayer. The last segment would be a partaking of Holy Communion. The worship hall would be made conducive with dim lights, devotional instrumental music (except of the last evening when we had a live band), and the hall would be cleared of the usual auditorium seating so people could sit anywhere on the floor or chairs along the edges. Personally I enjoyed each and every evening of Holy Week. It was no chore. The Lord was present each night to impart different insights and experiences. The first night a Scripture portion lighted up and shifted my posture towards a ministry matter. The second night I felt I was crying out to the Lord on behalf of the sick. The third night, I composed and sent prophetic prayers and words to three friends. The last night, I had to facilitate the intercession evening. However I enjoyed the soaking session with the live worship band. Whether contemplative or charismatic practices are used the common element is the presence and power of God. 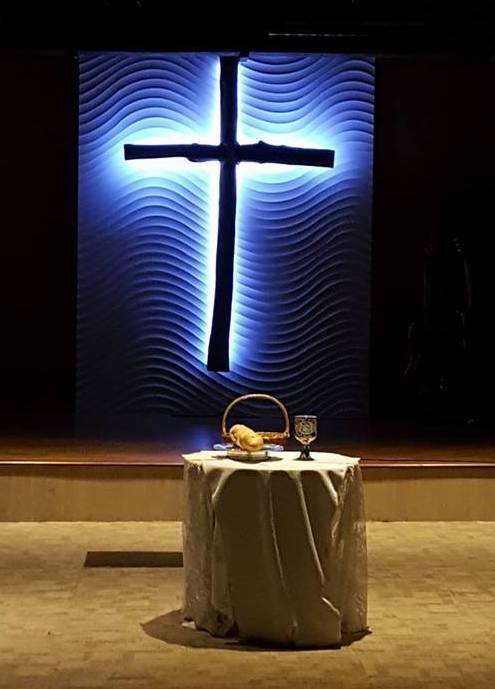 Some of the participants who attended the Holy Week wrote about their experiences in this article in our church website: Holy Week: The Gethsemane Journey. 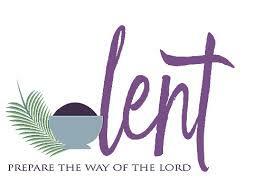 The whole Lent and Holy Week can possibly be a seasonal “curriculum” for personal and church renewal. How does your church use this season for God’s glory? Share with the readers what your church has done.